One of the richest of several side branches feeding the main gold-bearing Tertiary gravel channel of the Pacerville area is the "Deep Blue Lead". This ancient river channel is over four-miles long and in places up to two-miles wide. It first appears at Georgia Hill, northwest the Toombs Ranch, and winds down to south, passing southwest of the ranch, before crossing White Rock Creek. 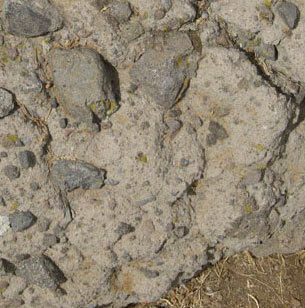 It then dips down under the cover of volcanic rocks that outcrop in the area of the Lava Cap Winery. 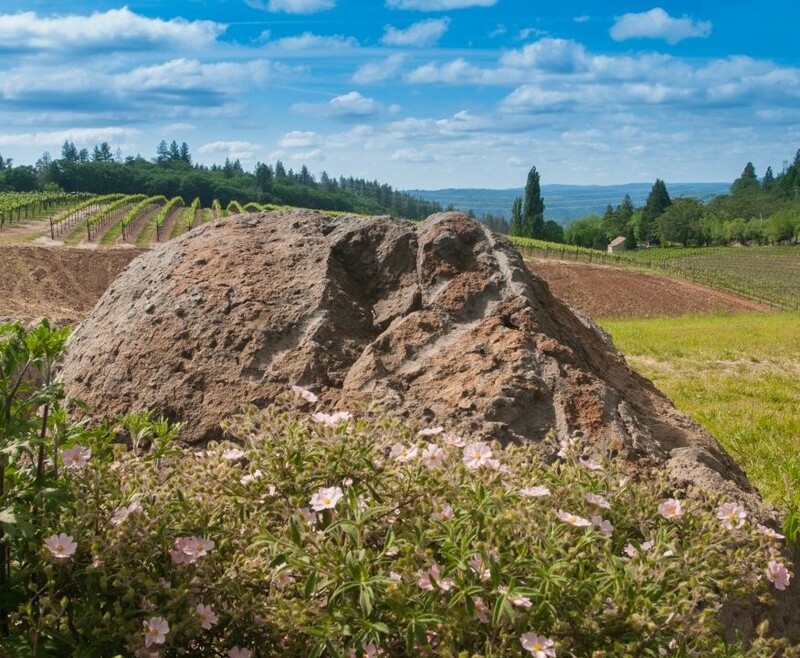 Though called a "lava cap", this volcanic cover is actually made up of explosive debris, such as tuffs and pyroclastic breccias, and is not made of lava flows. The gravels of the Deep Blue then emerge from beneath the volcanic rocks and continue to the south to Three Mile House at Smith's Flat, about three miles from Placerville on the old Carson Valley Highway. Next, the Deep Blue crosses Hangtown Creek, swings southwest, passing north of Texas Hill, and ends near Spanish Hill about 1½ miles southeast of Placerville. Here it joins buried Tertiary gravels of the ancient American River, which follow beneath Webber Creek to the south of Placerville, and several miles south of the modern South Fork of the present-day American River. The Deep Blue along much of its length follows the contact between metamorphic rocks of the Mariposa Slate, and the granitic intrusions that underlie White Rock Canyon. The richness of the Deep Blue channel is probably due to erosion of many small gold-bearing veins associated with this contact zone. Map showing a portion of "Deep Blue Lead" as it winds through the Placerville mining district. The blue line shows just the axis of the channel, which is over four-miles long and in places up to two-miles wide. The Toombs ranch is not shown, as it is off the map and in township to the north. 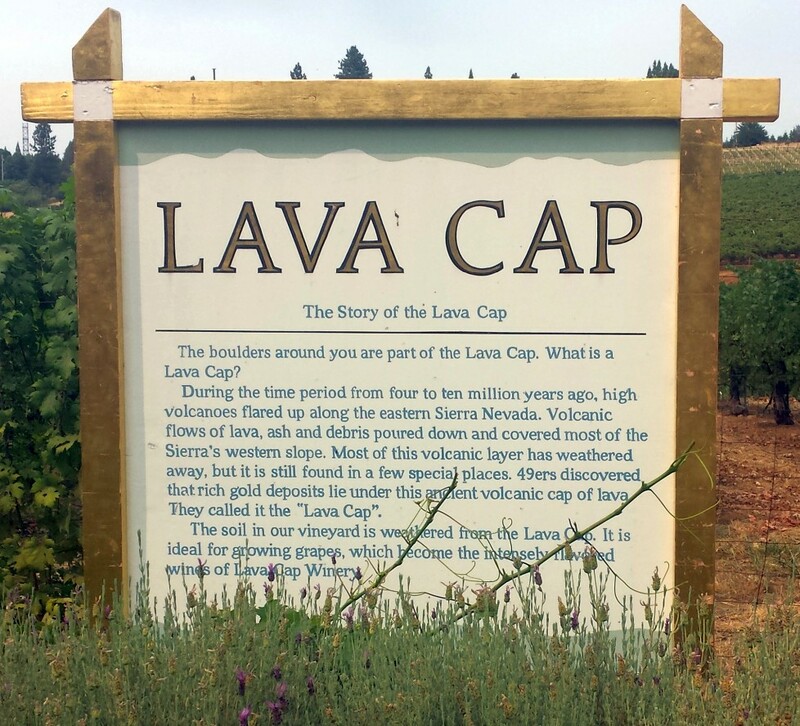 The "lava cap" covering the Deep Blue Lead at the Toombs Thistle Mine and much of the vineyards of of the Lava Cap Winery (old Toombs homestead), is made up of explosive volcanic debris known as tuffs (ash) and pyroclastic breccias.